We are the only company adding additional terpenes to our highly-concentrated, full-spectrum vaporizer oil to achieve the desired effects of Calm, Focus, Power, and Recovery! More CBD per mL (150mg/mL) than any other product on the market! 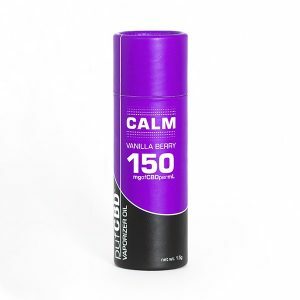 Organic, full-spectrum, CO2 extracted, third-party tested hemp-derived, CBD combined with terpenes, and plant extracts to achieve the effects Calm, Focus, Power, and Recovery. Each pufCBD includes a 1mL medical-vial of vaporizer oil, and a pipette for transferring pufCBD into any vaporizer or tank that accepts oil. pufCBD can be vaporizer alone, or added to any vaporizer blend. MCT (medium-chain triglycerides) oil is a form of saturated fatty acid that has been associated with various health benefits, such as long-lasting, improved cognition, increased energy metabolism, weight management, and increased satiety. Terpenes are the cannabinoid-like compounds produced by plants that give both hemp and marijuana their distinct aromas, as well as provide therapeutic effects. Combined with our various plant extracts, our pufCBD is a powerful combatant against anxiety, pain, and inflammation! Quantity: 1mL = 25 drops, each drop is 5mg of CBD. 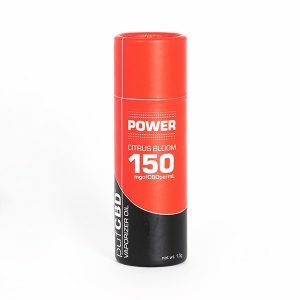 When used with our vape pen kit, 1mL of oil can last from 400-600 puffs. Flavor: Vanilla Berry – includes hints of vanilla bean, strawberry extract and raspberry extract for a soothing and sedating effect. Ingredients: MCT oil, full-spectrum cannabidiol (CBD), proprietary terpene blend, vitamin-E, valerian root extract – organic ingredients. Effects: Promotes relaxation and sedation, assists with insomnia, combats neuropathic pain and inflammation, anti-anxiety, and an antioxidant. 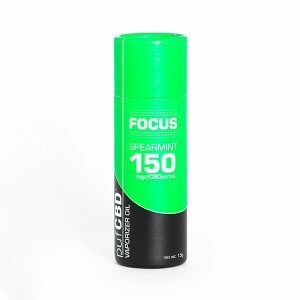 Flavor: Mint – includes hints of spearmint for a refreshing and crisp flavor. Ingredients: MCT oil, full-spectrum cannabidiol (CBD), proprietary terpene blend, vitamin-E, spearmint essential oil (Mentha spicata) – organic ingredients. Effects: Promotes mental focus and alertness, memory retention, enhances mood; anti-anxiety; antioxidant. Flavor: Citrus Bloom – includes hints of sweet and bitter orange, as well as green tea for a subtle citrus and floral flavor. Ingredients: MCT oil, full-spectrum cannabidiol (CBD), proprietary terpene blend, vitamin-E, sweet orange essential oil (Citrus sinesis), bitter orange essential oil (citrus aurantium), bergamot essential oil (Citrus bergamia), green tea extract – organic ingredients. Effects: Promotes alertness and energy, enhances cognition, improves mood, and motivation; anti-anxiety; antioxidant. Flavor: Lemon Ginger – includes hints of lemon and ginger root for a citrus and spicy, yet earthy flavor. 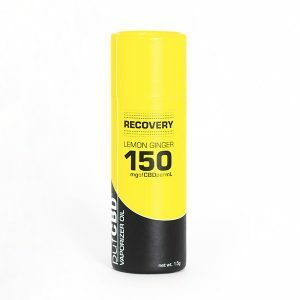 Ingredients: MCT oil, full-spectrum cannabidiol (CBD), proprietary terpene blend, vitamin-E, lemon essential oil (citrus limon), ginger essential oil (Zingiber officinale) – organic ingredients. Effects: Assists with pain management; stimulates circulation; eases sense of nausea; enhances mood; anti-anxiety; anti-inflammatory; antioxidant. 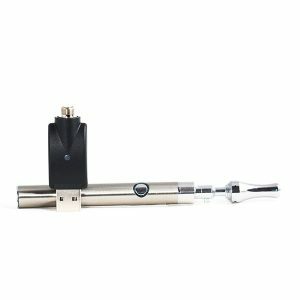 Our bioRemedies MD vaporizer pen kit includes everything you need to vape either our pufCBD Remedies. One 400Mah battery with 510-threading + one medical-grade pyrex tank with an organic cotton coil, 510-thread + compact USB charger.